Welcome. You’ve come to the right place to determine the right HDD tooling configuration for your drill. 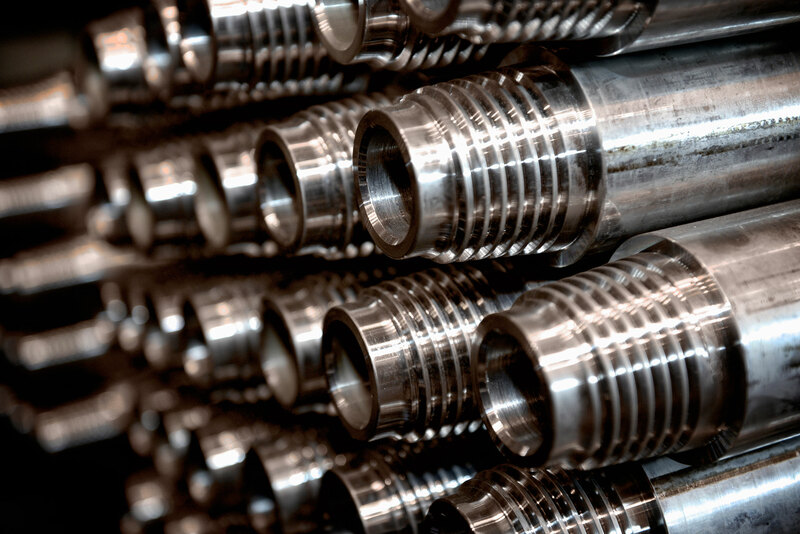 To get started, please select a directional drill model and compatible drill pipe. After submitting, you can build your drill string by selecting components from available options. As selections are made, HDD Advisor recognizes threads for compatible parts and automatically adds other components according to the tool option chosen. You can also pull up detailed information and photos for each tool to help make the right selection. When the drill string is complete, it can be saved for sharing and future reference. Ditch Witch Drill Pipe HIWS1® and HXT® is compatible with all Vermeer® Firestick® threads. HDD Advisor™ is programmed to show standard manufacturer HDD tooling recommendations by drill size, and data for this program is updated regularly. For the latest, specialized recommendations and HDD tooling verification, contact your Ditch Witch® dealer. All products are backed by the manufacturer standard one year warranty.